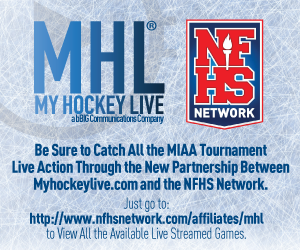 My Hockey Live – Watch live high school, prep, club, and amateur hockey games. MHL 1 requires a subscription. Please sign up or sign in to watch this channel. MHL 2 MHL 3 MHL 4 Trouble viewing this broadcast?